Paris / France – October 2013: Eiffel Tower in Paris, France. hd00:11Eiffel Tower,Elevator, Paris, France, Europe. 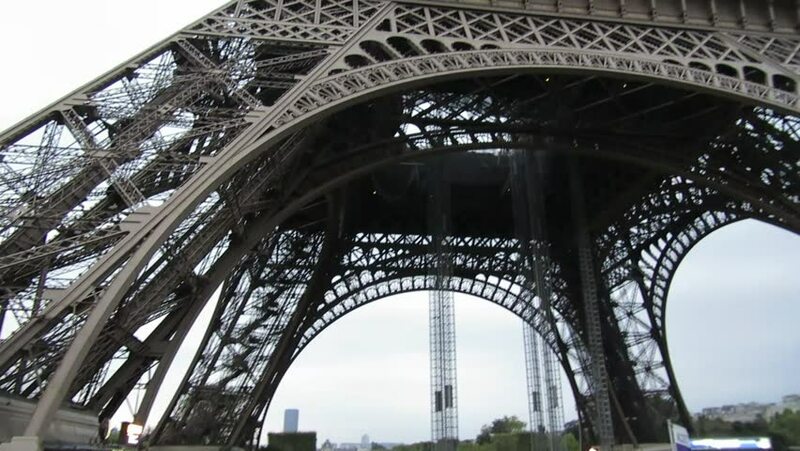 4k00:14PARIS, FRANCE - CIRCA JUNE 2018: People waiting in line for entrance to the Eiffel Tower white the anti-terror metal fence and bulletproof glass are being built.